The pantry is one of those places in our homes where money is hard to track. It's nice to have a pantry, for it adds convenience and food security to our lives. But it also adds disorder. There are probably some people out there that know exactly what's in their pantry, and even how much money they got in it. They would be the obsessive compulsive type. 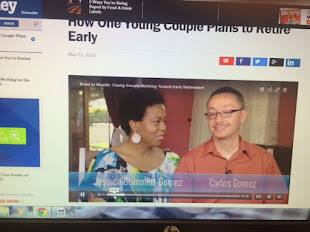 The rest of us have a lot of work to do if saving more money is a goal. 1. Organize your pantry. 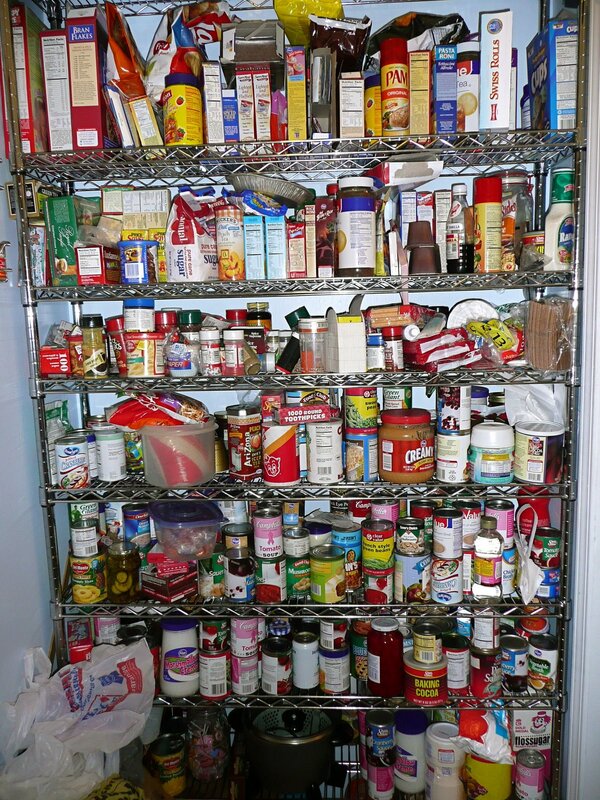 Placing items on your pantry shelves without a system is easy to do. Set it down and forget it. But this is exactly what gets us all in trouble. Here are 5 strategies that will transform your pantry and make it Pinterest worthy. 2. 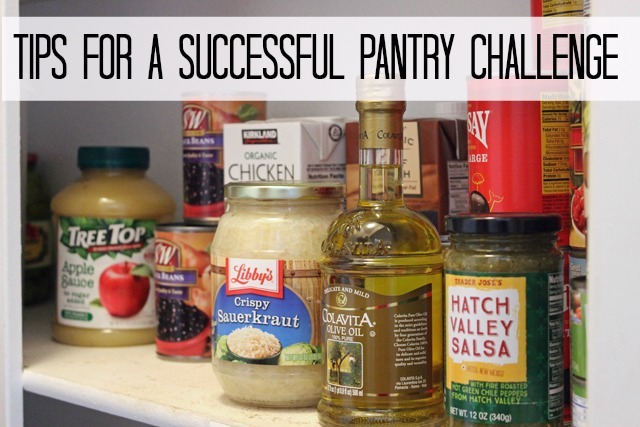 Have a Pantry Challenge. A pantry challenge is basically when you eat down your pantry. You use what you have in your pantry in as many meals as possible. By forcing yourself to incorporate items already in the pantry into meals you concoct, you discover what things you'll never buy again. You'll also rotate your pantry's stock. It takes preparation to do a pantry challenge. You'll need to figure out what you'll be cooking based on an inventory of the various foods, spices, and condiments in your pantry. The effort is worth it. 3. Take several pictures of what's on the pantry shelves and go match at your nearest Dollar store. You may be surprised what's being sold at the Dollar store that you paid full price for at the grocery store. If you see that the Dollar store has several of the food items already in your pantry, you can forego getting these at the grocery store and save $5-$15 easily each shopping trip. Of course you'll have to drive to one additional place, but the savings is again, very worth it. 4. Donate to a canned food drive. 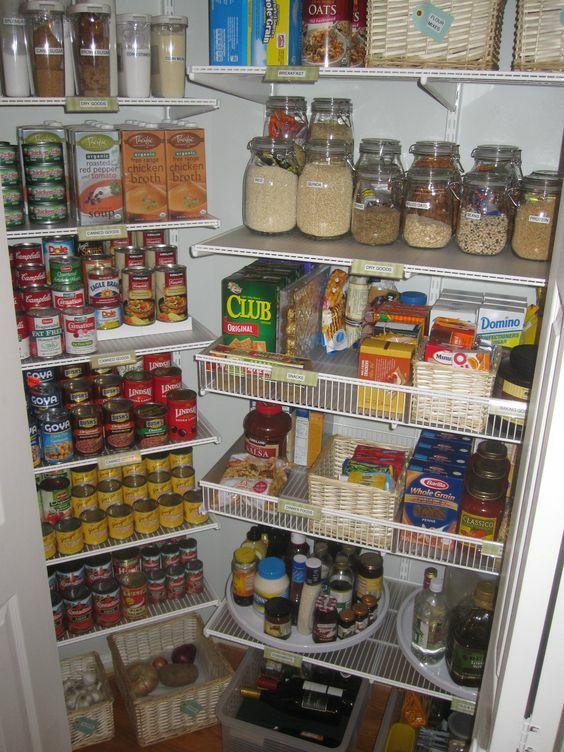 Getting rid of the clutter will open up your pantry and let you see what you already have in there a whole lot better. This will prevent your buying duplicates at the store. (A mistake I've made many times). Plus giving to the needy also makes you feel good inside. Alright my friends. Don't let your pantry swallow your cash. Follow these tips to make your pantry a lean machine of savings. Thanks for reading! If you liked this post and want to read more like them in your inbox, please subscribe below.